Written by Irene Anton on March 9, 2018 . Posted in General News, Projects. Congratulations Jan! Today we announce that the previous work of the PhD student Jan Grzelak has been recently published on the journal Nanomaterials . This work is based on the Bachelor’s project he did in Warsaw under the supervision of Dr. Wiktor Lewandowski. Written by Anna May on February 15, 2017 . Posted in New publications, News. The article “Anticipating hyperthermia efficiency of magnetic colloids by a semi-empirical model: a tool to help medical decisions” (Marcela B. Fernández van Raap, Diego Fernando Coral Coral, Siming Yu, Guillermo Arturo Muñoz, Francisco Sánchez and Anna Roig) has been just accepted in Physical Chemistry Chemical Physics (RSC) DOI: 10.1039/C6CP08059F and is now available online. 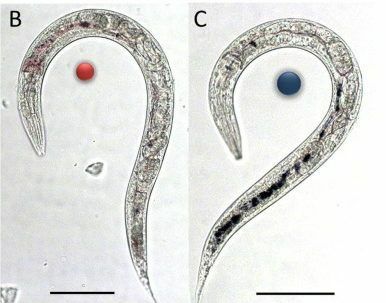 This paper is the result of a collaboration with the Instituto de Física La Plata (IFLP- CONICET) at the Universidad Nacional de La Plata (UNLP) in Argentina. 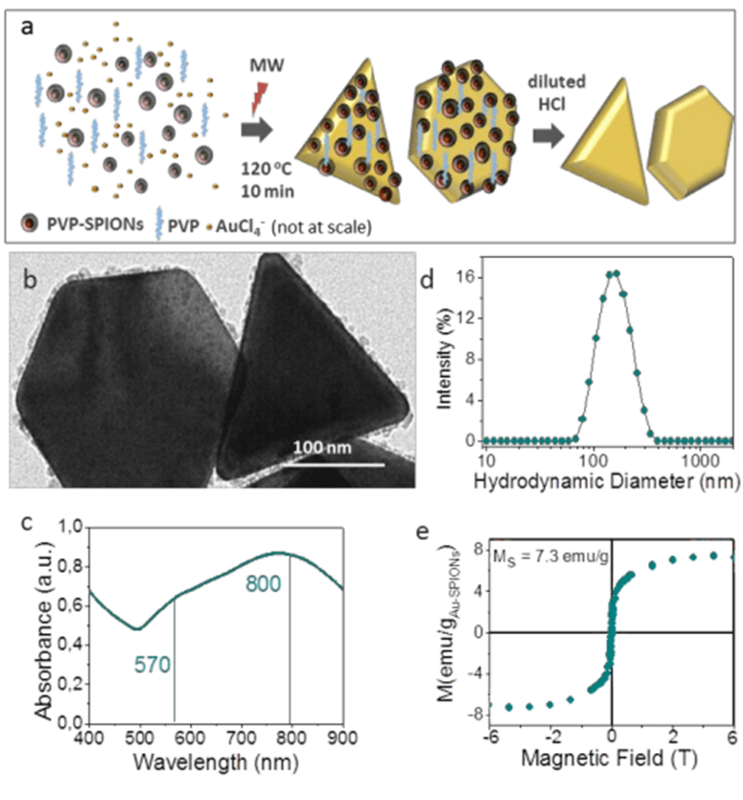 Magnetic hyperthermia, a modality that uses radio frequency heating assisted with single-domain magnetic nanoparticles, is becoming established as a powerful oncological therapy. 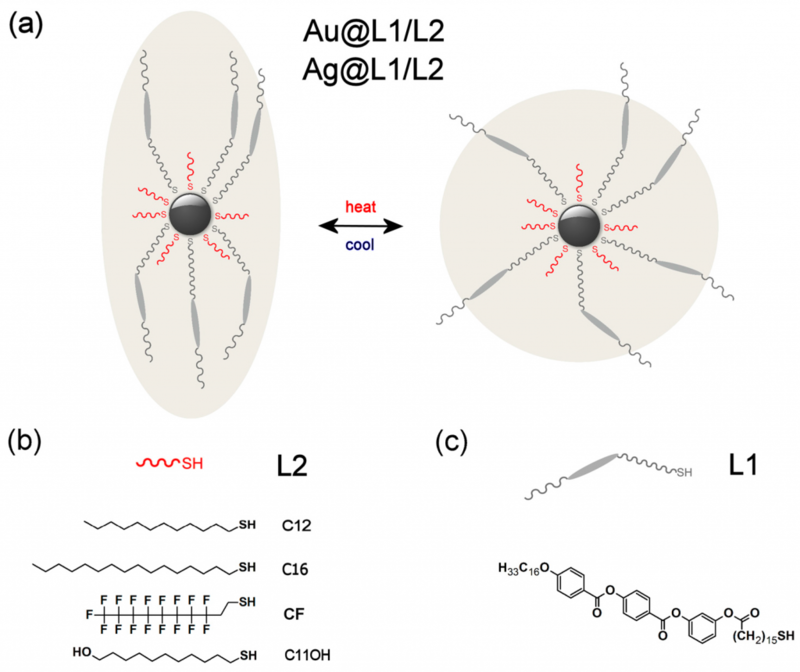 Much improvement in nanomateriales development, to enhance their heating efficiency by tuning the magnetic colloids properties, has been achieved. However, methodological standardization to accurately and univocally determine the colloids properties required to numerically reproduce specific heating efficiency using analytical expressions still holds.Thus, anticipating the hyperthermic performances of magnetic colloids entails high complexity due to polydispersity, aggregation and dipolar interaction always present in real materials to a more or lesser degree. Here, by numerically simulating experimental results and using real biomedical aqueous colloids, we analyse and compared several approaches to reproduce experimental specific absorption rate values. Then, we show that relaxation time, determined using a representative mean activation energy consistently derived from four independent experiments accurately reproduces experimental heating efficiencies. 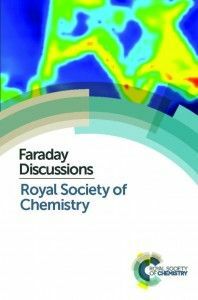 Moreover, the so-derived relaxation time can be used to extrapolate the heating performance of the magnetic nanoparticles to other field conditions within the framework of the linear response theory. We thus present a practical tool that may truly aid the design of medical decisions. Written by Anna May on January 12, 2017 . Posted in New publications, News. 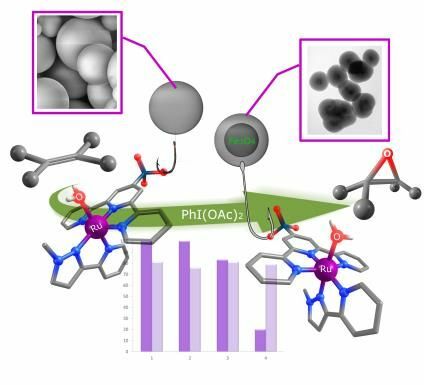 A recent manuscript entitled “A recoverable ruthenium aqua complex supported onto silica particles: an efficient epoxidation catalyst“, by M. Isabel Romero, Ingrid Ferrer, Xavier Fontrodona, Anna Roig and Montserrat Rodríguez, has been accepted in CHEMISTRY – A European Journal (Accepted manuscript online: 11 January 2017; DOI: 10.1002/chem.201604463). This article is the product of a collaboration with the Group of Catalysis and Sustainability of the University of Girona. 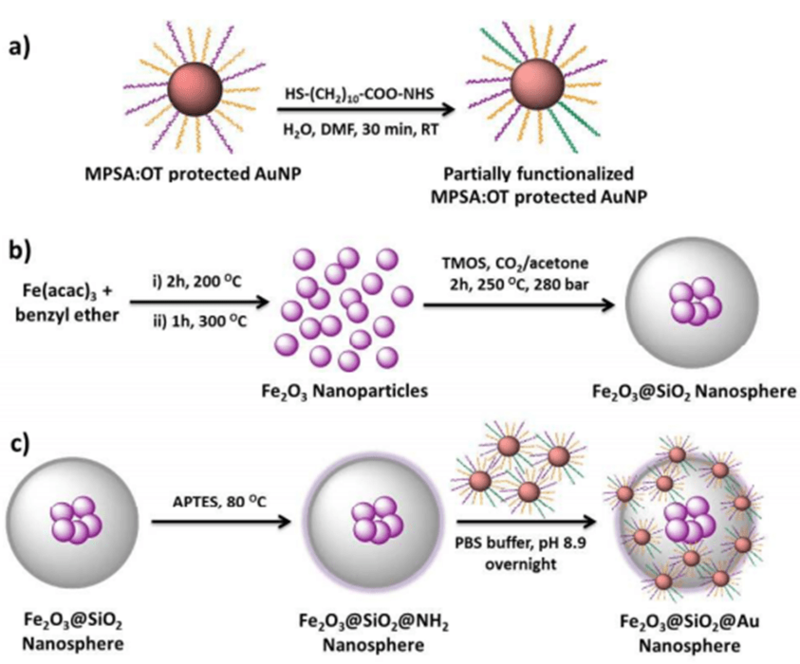 The article reports the synthesis and catalytic performance of hybrid materials formed by a molecular ruthenium aqua complex anchored onto silica mesoporous and silica coated magnetic particles. The catalytic results and the reutilization of these hybrid materials highlight their performance in the epoxidation of alkenes. The preparation and characterization of new complexes with a phosphonated trpy ligand (trpy-P-Et) and a bidentate pyridylpyrazole (pypz-Me) ligand, with formula [RuII(trpy-P-Et)(pypz-Me)X]n+ (X = Cl, n= 1, 2; X=H2O, n=2, 3) is described, together with the anchoring of 3 onto two types of supports: mesoporous silica particles (SP) and silica coated magnetic particles (MSP). The aqua complex 3 is easily obtained through reflux of 2 in water and displays a bielectronic Ru(IV/II) redox process. It has been anchored onto SP and MSP supports through two different synthetic strategies, yielding the heterogeneous systems SP@3 and MSP@3 that have been fully characterized by IR, UV-vis, SEM, CV and DPV. Catalytic olefin epoxidation has been tested with the molecular complex 3 and the SP@3 and MSP@3 heterogeneous counterparts, including the reuse of the heterogeneous systems. The MSP@3 material can be easily recovered by a magnet facilitating their reusability. Written by Anna May on October 25, 2016 . Posted in New publications, News. 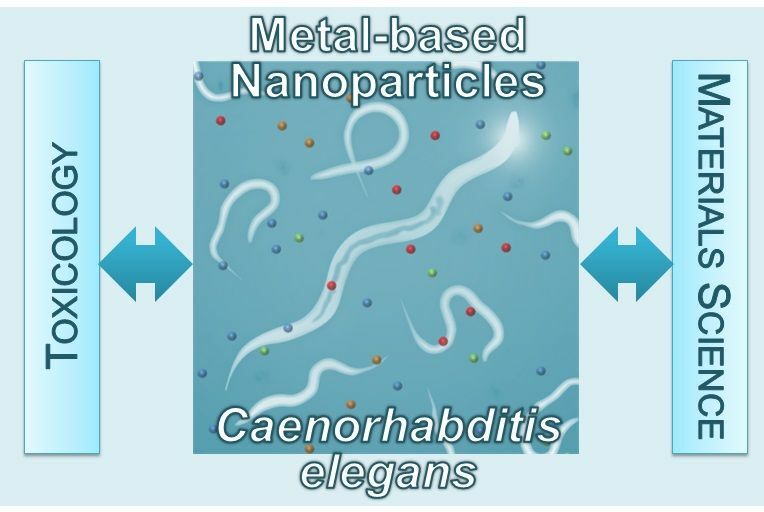 The paper “Electrochemically active thin carbon films with enhanced adhesion to silicon substrates” (Pengfei Niu, Laura Asturias-Arribas, Martí Gich, César Fernández-Sánchez, and Anna Roig) has been published online as a Just Accepted Manuscript in ACS Applied Materials & Interfaces (DOI: 10.1021/acsami.6b07347). Written by Anna Roig on November 13, 2015 . Posted in New publications, News. The work has resulted from a collaboration between the ICMAB, the CNM and the company Dropsens. Screen-printed electrodes made of a bismuth nanoparticle porous carbon nanocomposite material applied to the detection of heavy metals (Pengfei Niu, César Fernández-Sánchez,* Martí Gich,* Carla Navarro-Hernández, Pablo Fanjul-Bolado, and Anna Roig, Microchimica Acta, February 2016 , Volume 183, Issue 2, pp 617-623). This work reports on the simplified fabrication and on the characterization of bismuth-based screen-printed electrodes (SPEs) for use in heavy metal detection. 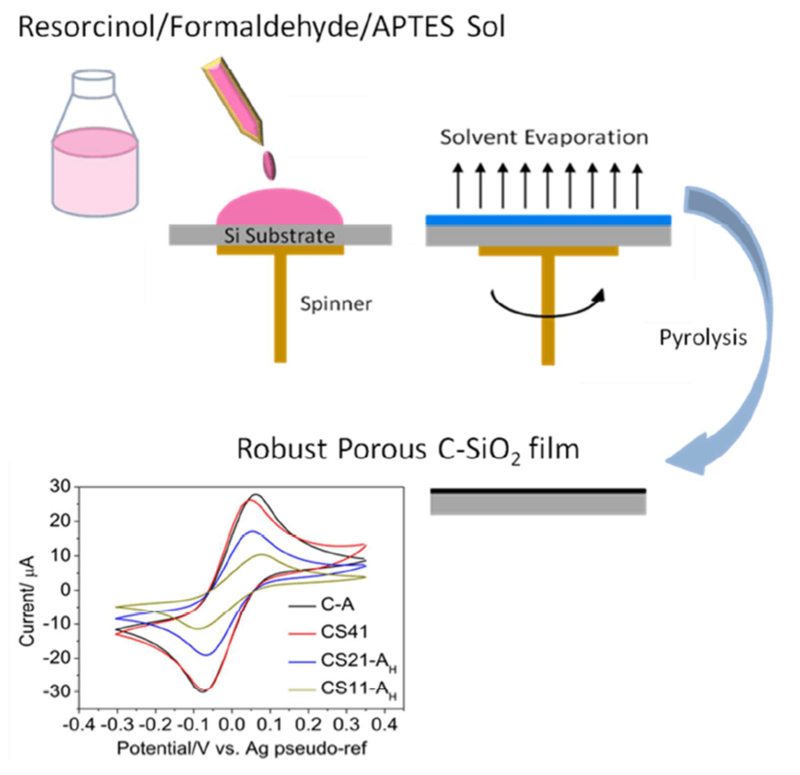 A nanocomposite consisting of bismuth nanoparticles and amorphous carbon was synthesized by a combined one-step sol-gel and pyrolysis process and milled down to a specific particle size distribution as required for the preparation of an ink formulation to be used in screen printing. The resulting electrochemical devices were applied to the detection of Pb(II) and Cd(II) ions in water samples. The porous structure of carbon and the high surface area of the bismuth nanoparticles allow for the detection of Pb(II) and Cd(II) at concentration levels below 4 ppb. The application of the SPEs was demonstrated by quantifying these ions in tap drinking water and wastewater collected from an influent of an urban wastewater treatment plant.